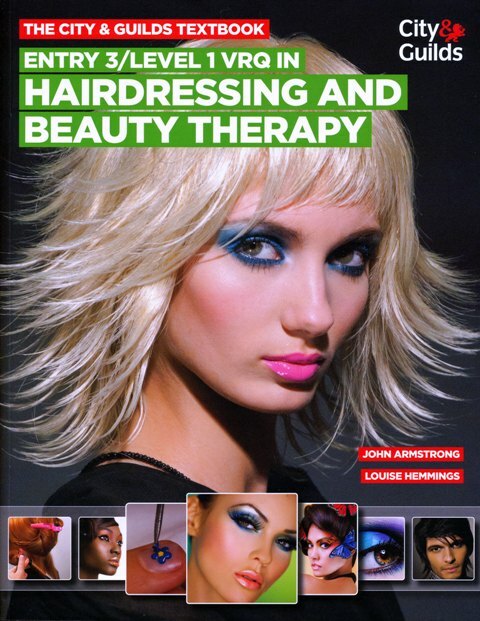 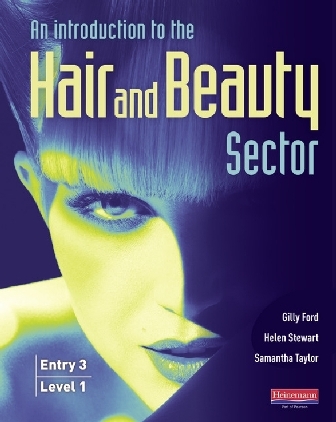 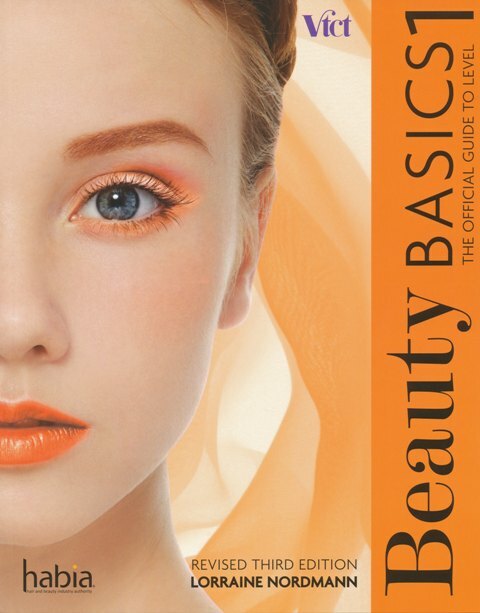 Written by Habia, the Hair and Beauty Industry Authority, this write-in workbook is an invaluable resource to help learners improve their Maths and English skills and prepare for Level 1 and Level 2 Functional Skills exams. 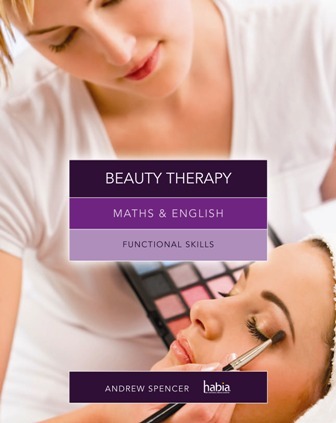 The workbook format enables learners to practice and improve their maths and English skills and the real-life questions, exercises and scenarios are all written with a beauty therapy context to help students find essential Maths and English theory understandable, engaging and achievable. 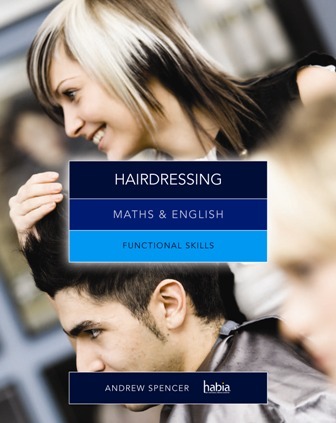 This workbook is an invaluable resource to support Maths and English learning in the classroom, at work and for personal study at home.